Despite a surprise win against last year’s premiers in round seven, Div.1 still face a hard task of making finals. With five matches remaining against quality opposition, the run home includes weekly “must-win” games which makes for an exciting second half of the season. 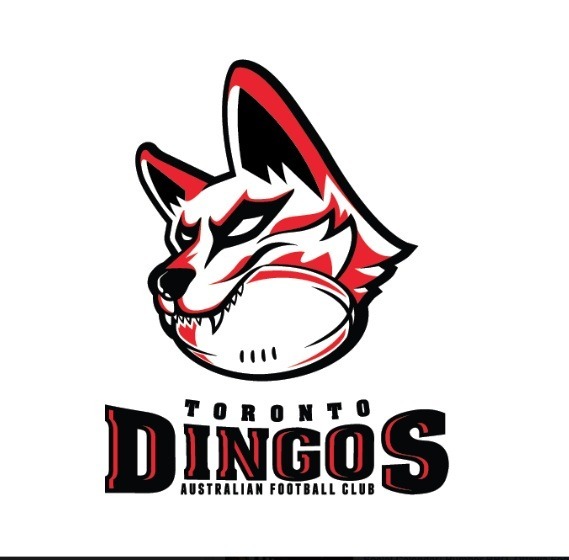 Contests against the Swans away, Eagles and Demons will be crucial and could prove pivotal for the Dingos. The Dingos currently sit in 8th position on the ladder with eight points and two wins.